I have not owned one in about a decade. 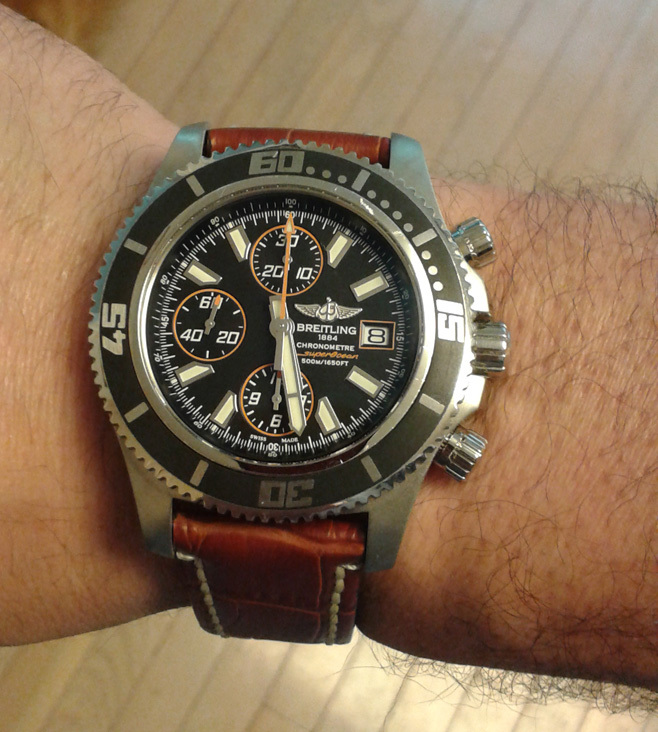 My last one was a titanium Seawolf chronograph. I took the bracelet off and put it on this Hirsch. Time now to start hunting for 22mm Breitling straps! Previous Topic: "collection" pics, friends ?